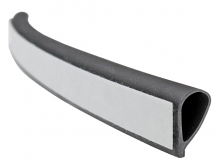 Equiparts carries a selection of weather seals and weather stripping. 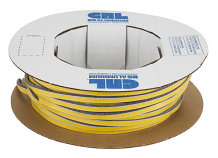 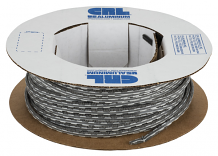 Our inventory includes Silicone Self-Adhesive Gasketing, Adhesive Backed Window Pile Weather Strips & a variety of Replacement Weather Stripping. 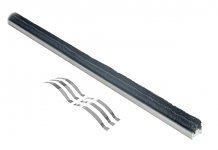 Call us 1-800-442-6622 to inquire about pricing or if you have any questions regarding weatherseals and weather stripping.